You have such lovely windows, and so many of them. Why do you cover them in horrible window treatments? 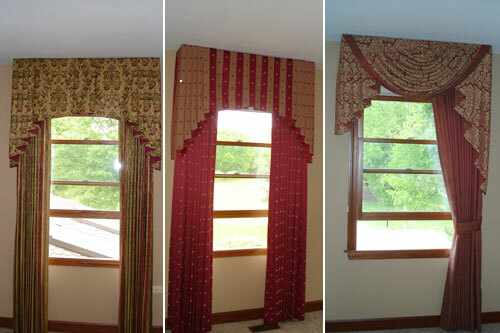 Swags, valances, blinds, heavy drapes. I am sorry they have to go.